Offering Design Service is one element that distinguishes MSW from local competition. While the forge is heating up and the metal is being bent in our adjoining shop, you will often find Roberta Pledge sitting in the front showroom working with a client in designing an upcoming project. 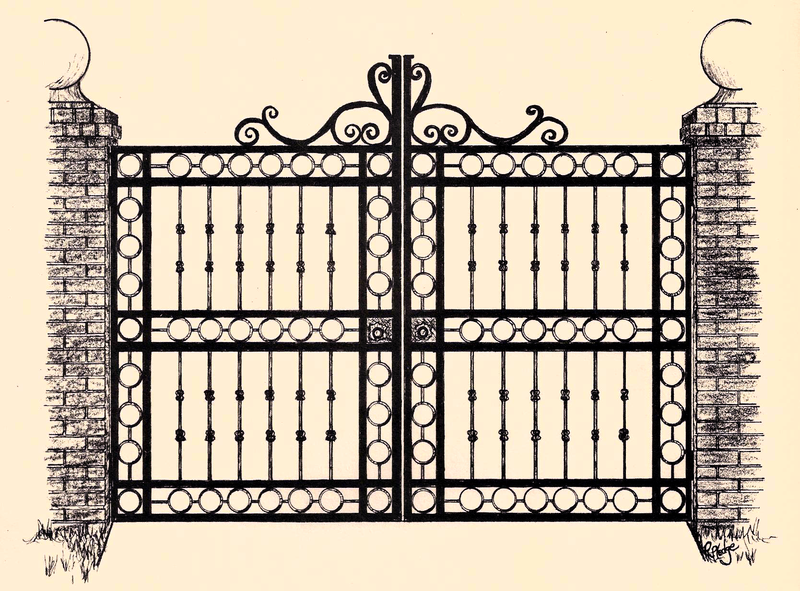 With a background in interior design and twenty-five years of experience in designing custom gates, interior and exterior staircase railings, furniture, and accessories, Roberta will assist you with any design needs you may have. There are no “standard designs” when it comes to working with our team…every item is custom fabricated to meet your individual taste and needs. We encourage our customers to begin working with us from the beginning stages of construction to make sure everything falls into place in its proper order and to alleviate last minute delays. 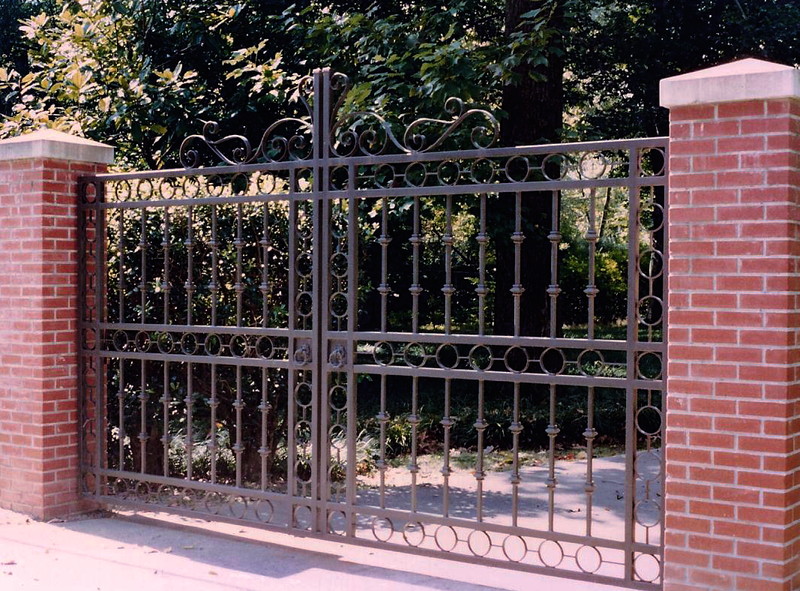 Interior stair railings, balcony railing, perimeter iron fencing, and grand entry gates are just some of the architectural elements in which we offer Design Services. To aid in this Design Service we have a library of books, photographs, drawing, and magazine tear sheets that have been collected over the years. We also use Houzz as a means of securing the most update designs, as well as photo portfolios depicting various architectural periods. 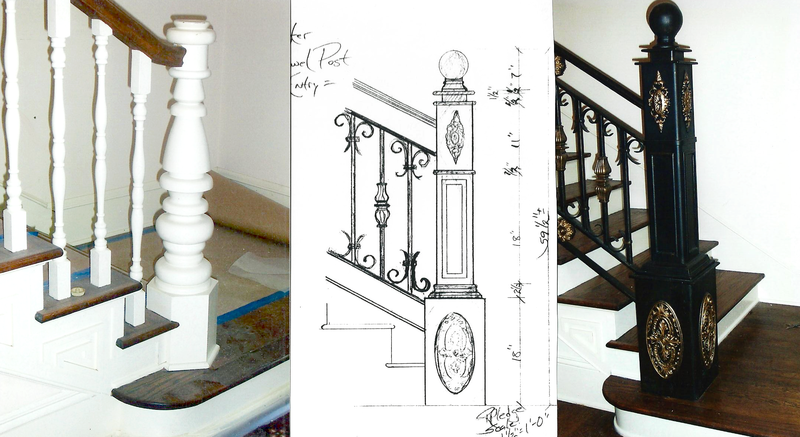 After consultation your selection will be sketched or drawn to scale to assure you that you can okay and know exactly what your finished project will look like. Our Design Service encourages you take a part in creating your own unique product that displays your taste and influence to insure your final selection is one you will treasure for years to come.